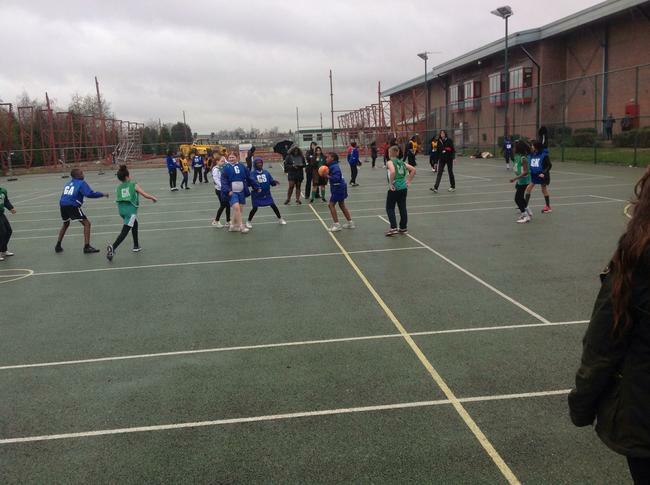 Our Year 5 and 6 pupils went along to the Borough’s Annual Netball Tournament. This Tournament is part of the Sainsbury’s School Games. 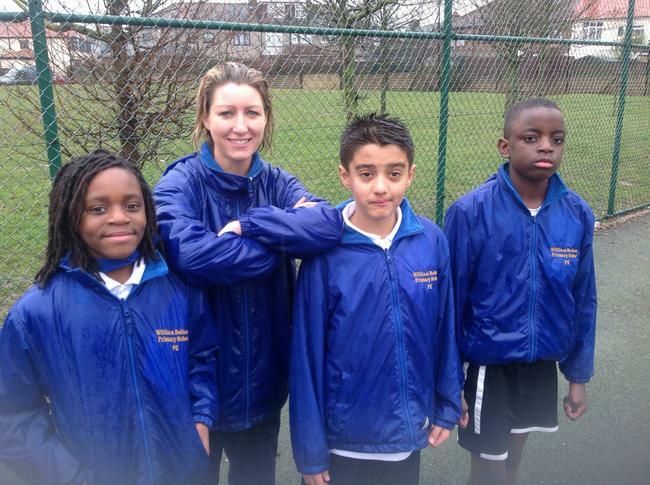 Miss Colley and Miss Boyce had been training some of the team members in an after school club. The weather was poor, there was lots of rain but luckily it wasn’t too cold. As you can see from the photos we got very wet. 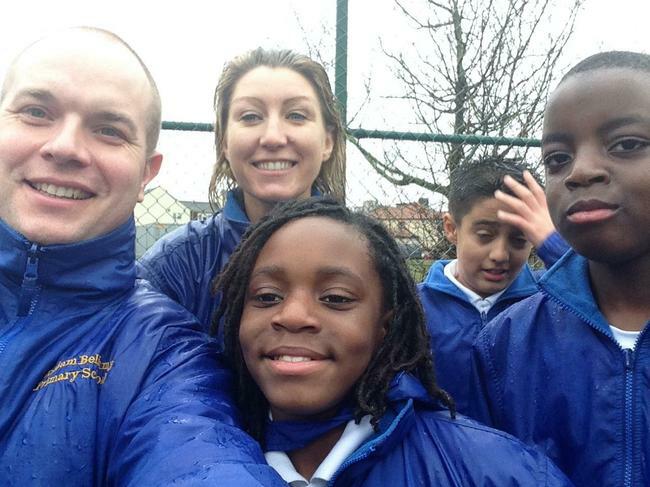 Mr Smith, our new PE Assistant, cleverly took an umbrella so he could stay dry. 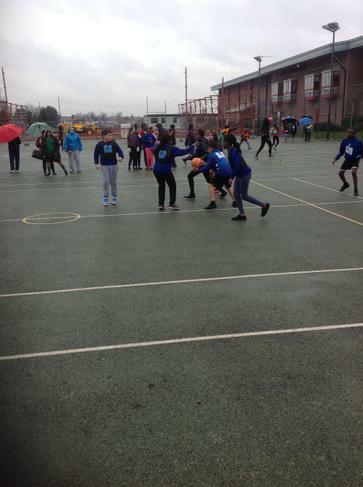 The games began and we drew our first game, the team had a great time while learning the rules to Hi 5 netball. 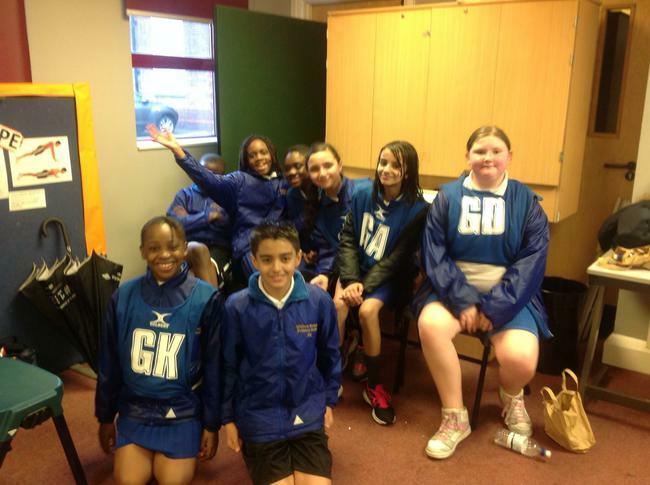 Unfortunately, we did not qualify for the finals but we had a great afternoon out. 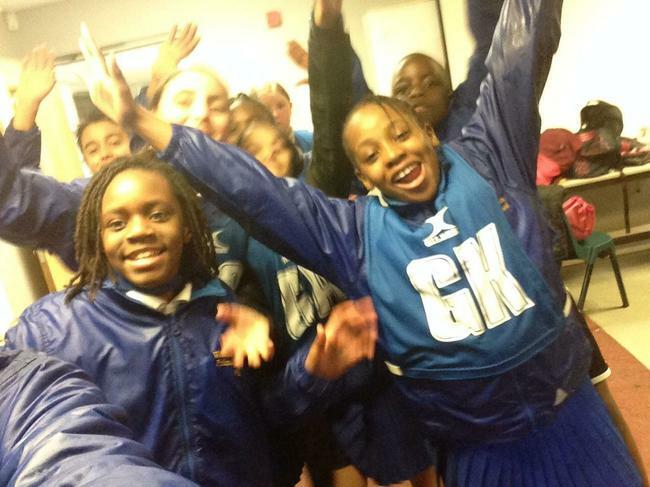 The team had lots of exercise and made some new friends with pupils from other schools.